We offer expedited trucking services to all of British Columbia. I am always happy I chose to send my temperature-sensitive shipments with you. From your dispatcher to your drivers, everyone understands the importance of my cargo. I appreciate the regular updates while my loads are in transit. Keep up the good work! If you are interested in shipping to British Columbia, our service has you covered. 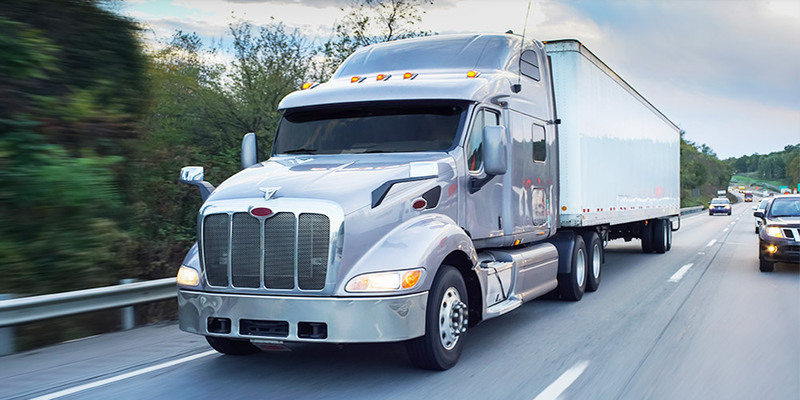 If you are looking for a Canadian Truck service that covers most of your freight transportation needs, TransportationServices.Ca can help you find the solution that best fits your budget and project. We offer expedited trucking services to all of British Columbia. Our drivers and staff are extremely qualified and have the expertise required to ensure overnight shipping is a success, strictly abiding to your schedule. Flatbed trucking is our most sought after service. We can provide all sorts of flatbed trucks to cover your transportation needs. All the flatbed freight services are packed with the utmost care and dedication, making our service a safe bet for your flatbed transportation needs. You may benefit especially from LTL trucking if you are shipping over 150 lbs. but not enough to need a full container. Working with a company that specializes in Less Than Truckload freight transportation will allow you to receive the benefits that a freight company can offer while keeping costs affordable. The use of courier services should be kept for smaller shipments and LTL trucking is an excellent option if you need to ship to British Columbia frequently. We also offer Hazmat trucking, which allows all our shipments to travel safely and fitting the health regulations, chemical transportation and other sensible materials will be stored with the utmost care and attention, ensuring that they will travel without any issue to their destination. 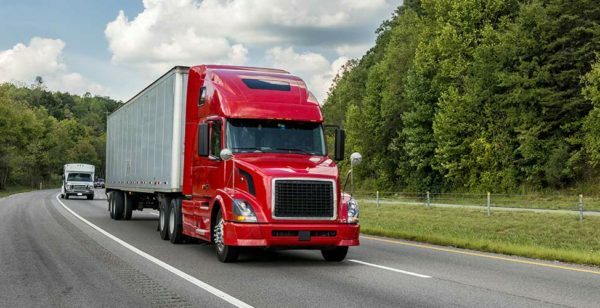 Reefer Trucking is also a very popular service and an absolute necessity if you’re in the business of food products, however, it is not only limited to produce and similar, you may also require refrigeration for certain medications and plants. Our refrigerated trucks are available in a variety of sizes and we can accommodate from LTL shipments to multiple carriers. We also make use of the rail service to ensure the most efficient delivery of your products, making a cost effective decision and adapting the schedule to fit your project’s timeline. Please request a quote to get an accurate estimate of transit times and a full disclosure of our rates for shipping to British Columbia.